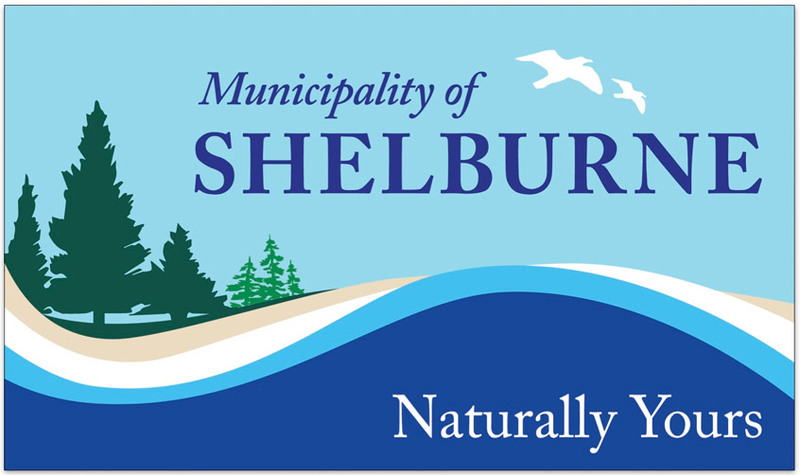 Conveniently located an hour from the Yarmouth Ferry and just two hours from Halifax, on Nova Scotia’s beautiful South Shore, the Municipality of the District of Shelburne is a unique, rural community with a lot to experience. Our Municipality offers lighthouses, rugged coastlines, white sand beaches, fishing villages with colourful boats and neighbourly people. You can cycle our rural roads, walk our trails, go fishing in our lakes and rivers, paddle in the ocean or sit back and bird watch. For the golfer, we have a beautiful 18 hole golf course in Clyde River and in Birchtown, you can take a guided tour of the new Black Loyalist Heritage Centre and Historical Site, the first freed black settlement in North America. Each day in Sandy Point when the tide is low, you can walk to the lighthouse and in the summer, stop at their Community Centre to enjoy refreshments and ice cream. The Municipality boasts a rich maritime history and the third best natural harbour in the world. We invite you to come and give yourself a rest from life’s hustle and bustle, where you can enjoy everything we have to offer at your own pace. We value a quality of life that is second to none and we want to share this with you. 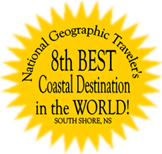 National Geographic Traveler's 8th Best Coastal Destination in the Worlds! Shout Shore, NS.